This is after BCCI CEO Rahul Johri wrote to the ombudsman, asking him to allow the former India skipper to continue in his role if Ganguly makes â€˜full disclosures' of his interests. Johri on behalf of the board wrote to Jain that if full disclosures were made, Ganguly for his â€˜vast knowledge', should be allowed to continue. 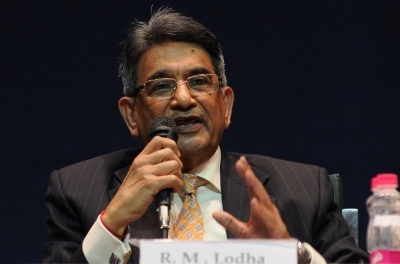 This is a clear case of interfering in the functioning of the ombudsman and Lodha isn't too pleased.